Unreal Tournament fans, listen up! Epic Games over the weekend took to Twitter to announce the franchise will take the first step in its return later this week. That’s in stark contrast to comments made by Epic founder Tim Sweeney back in March during GDC but as Forbes points out, perhaps he was simply trying to keep the project a secret until now? A new entry in the Unreal Tournament franchise is something fans of the series have been calling on for years and could serve as the perfect platform to showcase the Unreal Engine 4. 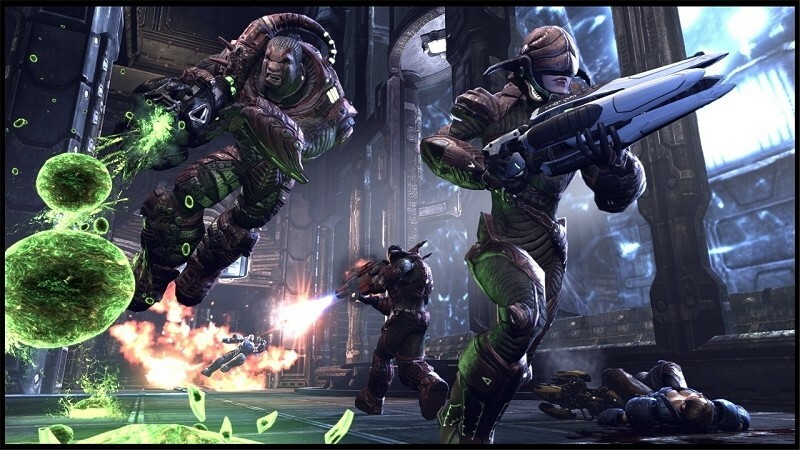 The series got its start back in 1999 and while two other games followed, the last release, Unreal Tournament 3, launched in 2007. The most recent game has stood up against the test of time and looks remarkably good compared to some newer titles. That’s impressive when you consider it’s nearly seven years old at this point. It’s still too early to know which systems the game might arrive on but odds are, the PC and next generation consoles from Microsoft and Sony are probably a lock.